How do you cap off one of the greatest seasons of TV ever? With Legends of Tomorrow’s (s03e18)over the top, amazing, and delightful season finale. All hail! Black Lightning (s01e12) continues to twist and turn in fantastic ways, as does Agents of SHIELD (s05e17), both shows just cramming so much story into each 42 minute block. The Flash (s04e17) is back from it’s break and while we overall aren’t super feeling it, The Mechanic’s storyline is taking an interesting turn so that’s cool. Last but not least (since soooomeone forgot to watch Krypton!) 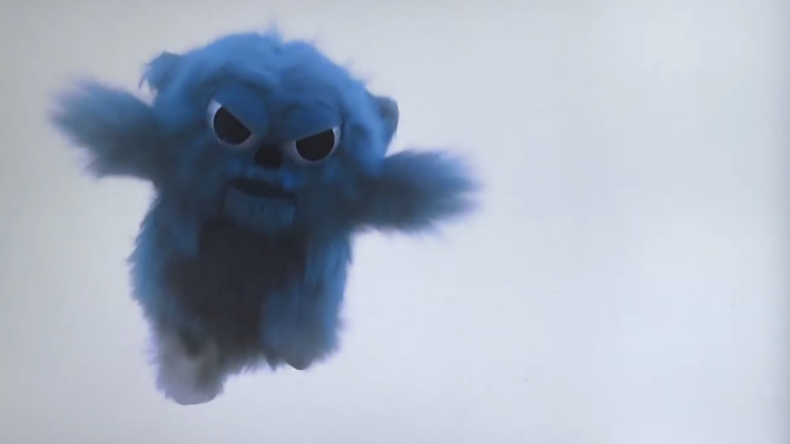 we have Legion (s02e02) which obviously continues to be weird but also really starts digging it’s mental teeth into this season’s story and we are here for it.